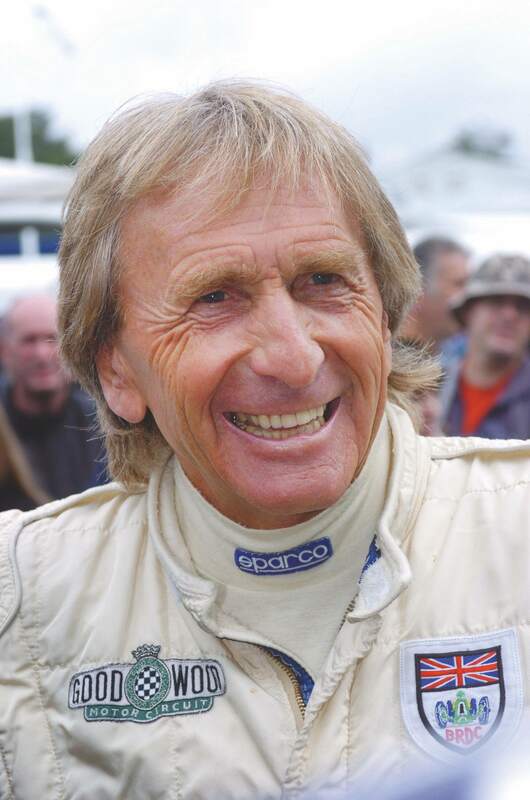 One of the UK’s most celebrated racing drivers, Derek Bell MBE, will be in attendance at the Show on Saturday 23 June. In addition to the dozens of rare and remarkable historic competition cars and military vehicles and the thrilling air displays, Show-goers will now also be able to watch one of the world’s most successful endurance drivers on the Bicester Heritage demonstration track on the Saturday. 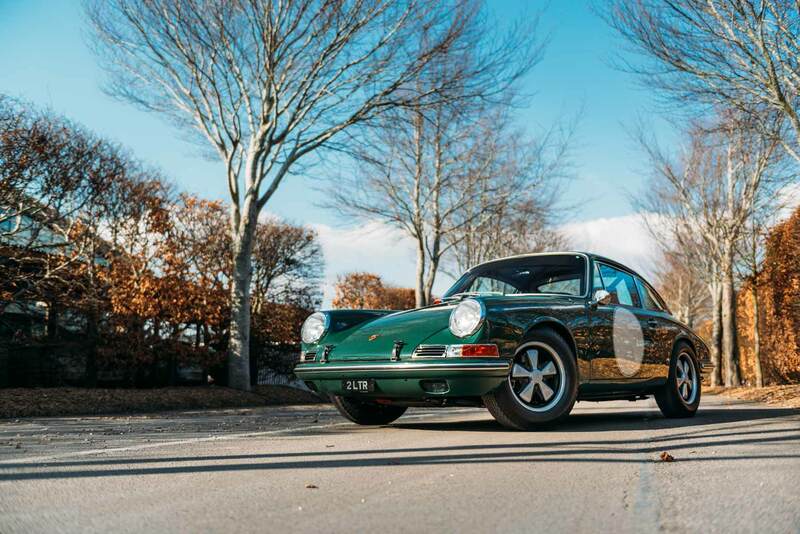 He'll be behind the wheel of a glorious 1965 short wheelbase Porsche 911, owned by Bicester Heritage-based Porsche buffs, Sports Purpose. Motorsport fans will also have the opportunity to meet Bell as he will be signing copies of his upcoming new book, Derek Bell: All my Porsche races, on the Classic & Sports Car stand. The illustrious career of Derek Bell MBE includes five Le Mans 24-Hour wins, three 24 Hours of Daytona victories and two World Sportscar Championship titles. He also raced in Formula 1 for Ferrari, Wheatcroft, McLaren, Surtees and Techno. His Le Mans victories in 1975, 1981, 1982, 1986 and 1987 make him the most successful British driver to compete in the gruelling endurance challenge. Bell is a patron of several charities, including Mission Motorsport, which has its base at the Show’s location, Bicester Heritage. Together with specialist partners, Sports Purpose lovingly rebuilt the 2-litre, short wheelbase racing 911 that Bell will be driving at the Show to be the best car it could be. Taking an extremely good, matching numbers, fully stamped Californian donor car, the chassis was built by multiple Goodwood winners Jordan Racing Team and the engine and gearbox by Tuthill Porsche. The car will be campaigned extensively this year by its owner in the 2 Litre Cup and Le Mans Classic.